The 2018 Mercedes-Benz C-Class and 2018 BMW 3 Series might seem similar side by side, but the C-Class offers a more powerful engine and features you won’t find in the 3 Series. In addition, the Mercedes-Benz C-Class interior has a number of advantages including standard 10-way power adjustable seats. 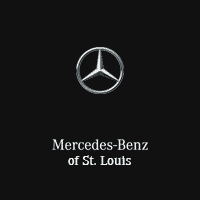 Find out more at Mercedes-Benz of St. Louis near Clayton. Both the C-Class and BMW 3 Series have similar interior dimensions, but the base trim Mercedes-Benz C 300 offers a more comfortable and versatile seating arrangement. To start, the 10-way power adjustable front seats allow for more of a custom fit than the 6-way manual adjustable seats in the BMW 320i Sedan. That makes for more comfortable commutes to Ladue. 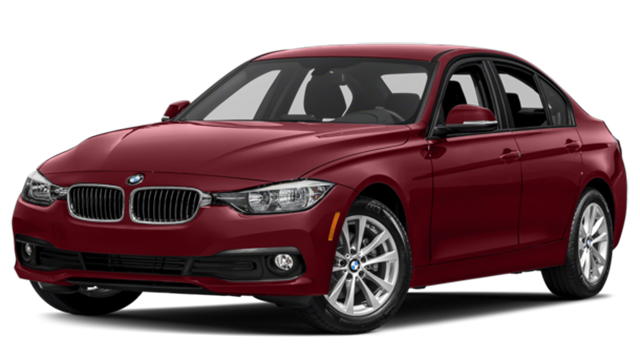 In addition, a 40/20/40 folding rear seat lets you store more cargo than in the BMW 320i. 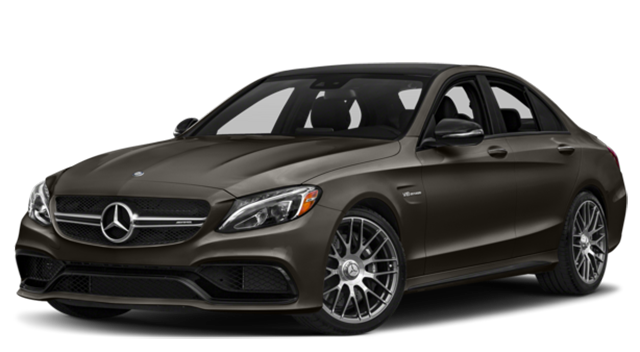 Before you visit our showroom near Frontenac, browse through our new Mercedes-Benz C-Class Sedan inventory. We also carry C-Class Cabriolet and C-Class Coupe options as well!